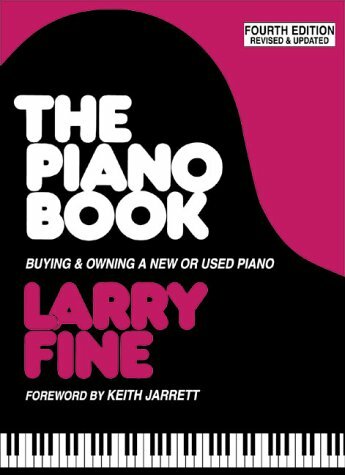 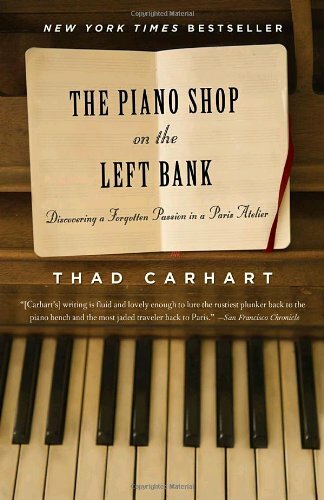 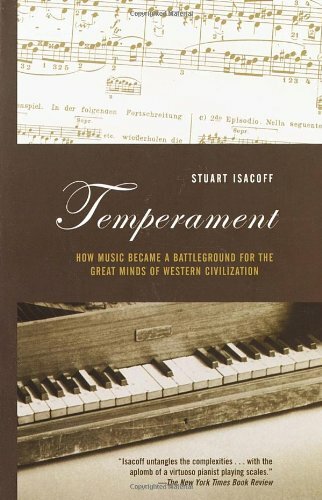 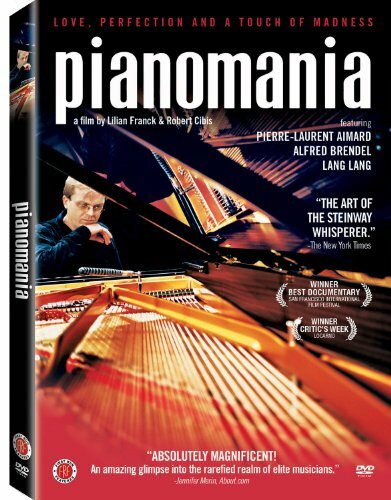 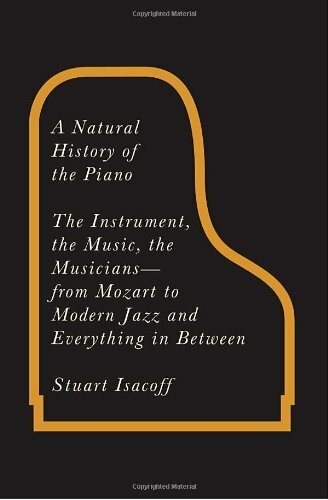 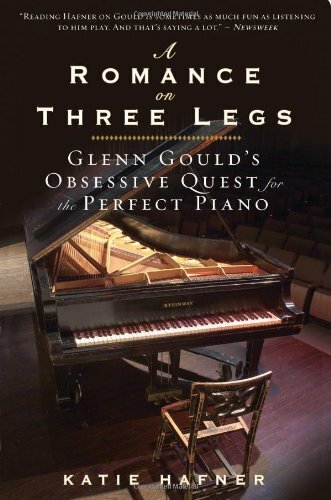 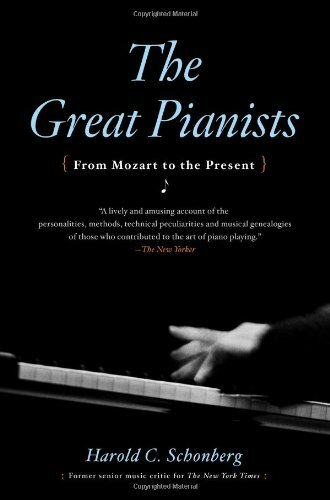 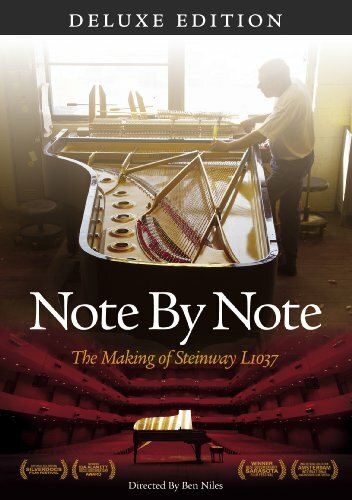 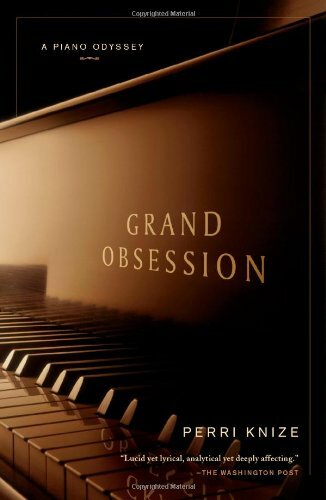 The following are some of my favorite piano-related DVDs and books. 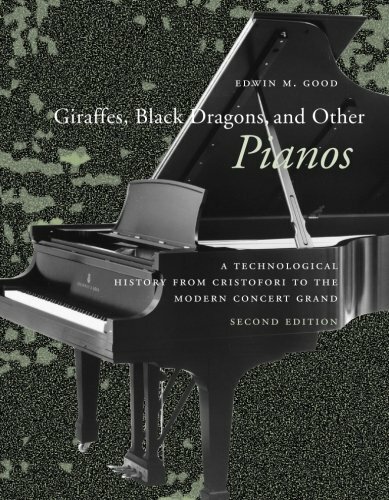 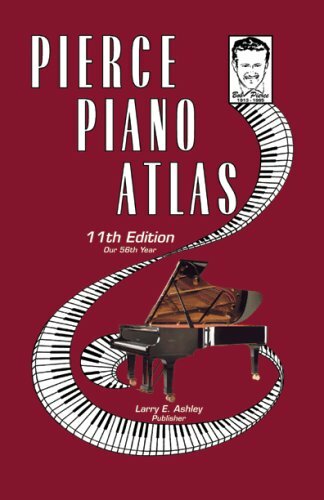 Links will take you to Amazon, where you can purchase a copy for your piano library. 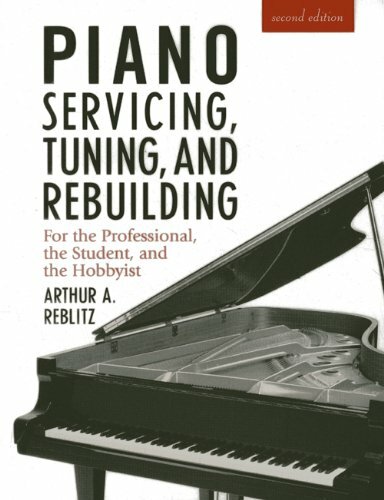 © 2012-2019, Andante Piano Works.